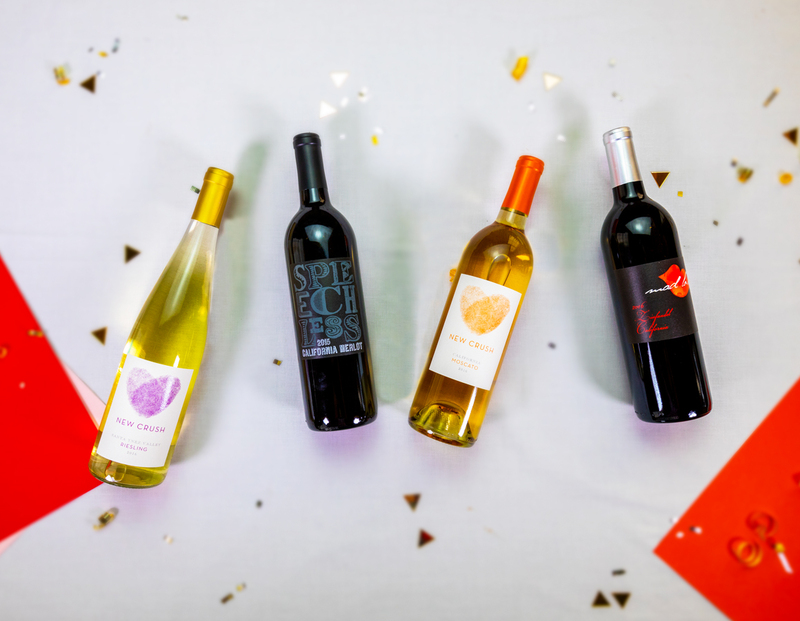 Discover Wines Designed Especially For Her! 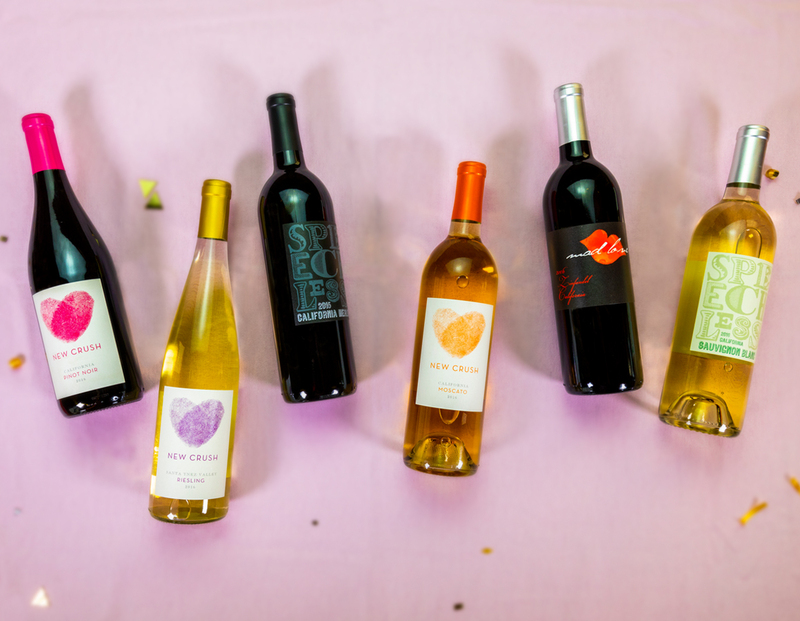 Sip back, unwind & discover fun new wines in our NEW monthly wine club. Why? Because YOU deserve it! Warning: May cause pure enjoyment & warm smiles. Sign up today and your first month will ship immediately. 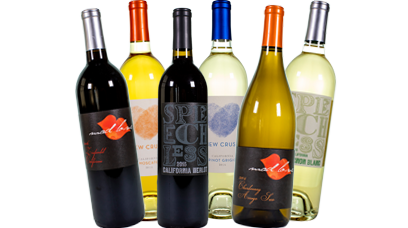 Each month thereafter your monthly wine shipment will ship on or around the 15th. Plans auto-renew. You may cancel at any time. Adult over 21 must sign for delivery. Keep this in mind when choosing your shipping address in checkout. Remember, you can always ship to the office too! Have questions or need help?